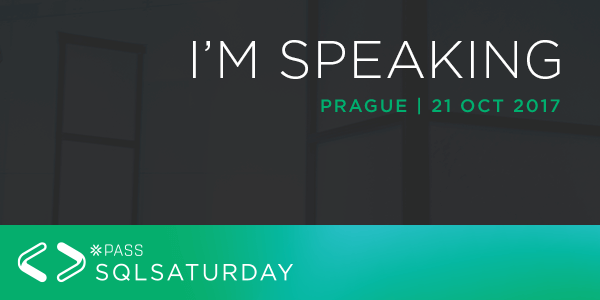 SQL Saturday #689 Prague – I will be speaking! In case you are wondering the most read blog posts of July – 2017, here they go. Also, if you have never read them, you may do so now . Tags: An error occurred while setting up a binding for the column, berlin, Integration Services, Postgres, PostgreSQL, SQL Server, SSIS, The binding status was "DT_NTEXT". The data flow column type is "DBBINDSTATUS_UNSUPPORTEDCONVERSION", The conversion from the OLE DB type of "DBTYPE_IUNKNOWN" to the destination column type of "DBTYPE_WVARCHAR" might not be supported by this provider.